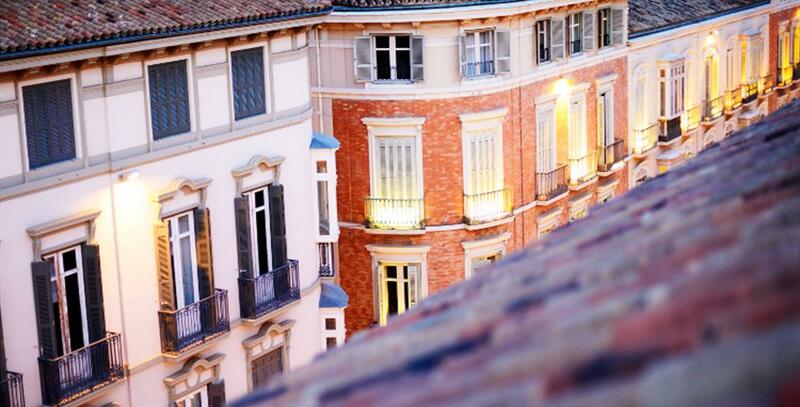 In the Historical District of Málaga urbanism and architecture from different centuries mingle, as is to be expected in a living and constantly evolving city. What may most attract the visitor"s attention, however, along with the assortment of churches, convents and palaces preferably from the seventeenth and eighteenth centuries, is the urban and architectural legacy from the nineteenth century, when due its strong agrarian and industrial growth the city opened up to the European fashions that held sway in that era. Larios Street was inaugurated in the late nineteenth century and continues to be the commercial and social heart of Málaga. The best shops, the central offices of banking institutions and some of the longest-established cafés are located on this charming thoroughfare that also serves as the barometer of all activity in the city. This route and the adjacent streets, almost all of which are restricted to pedestrians, make up the nucleus of the traditional Málaga business district and have a countless number of establishments offering all kinds of goods. 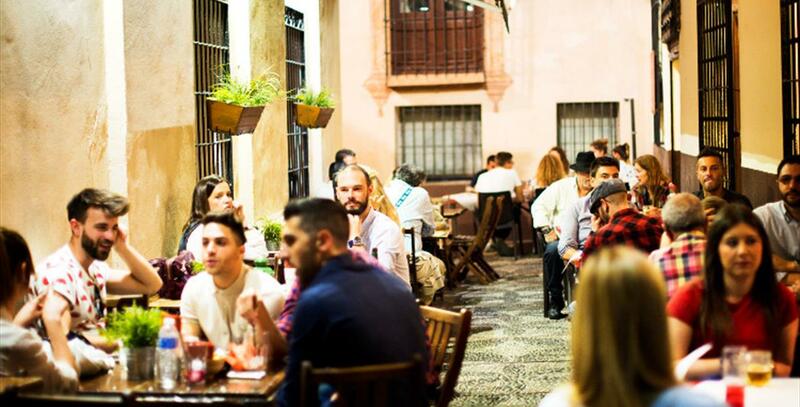 Because of the open nature and tourism in the city and the large number of restaurants available in the historic center of Malaga, it is possible to taste any food, whether native or regionally and internationally. Similarly, the range of establishments covers all levels, from the most modest budget to the most exclusive and exquisite. During the day you can wander through its streets, visiting the tapas bars and restaurants and night to continue the fun in their hundreds of bars, discos and terraces where you hear all kinds of music and enjoy live performances or pleasant views fashion on the terraces.